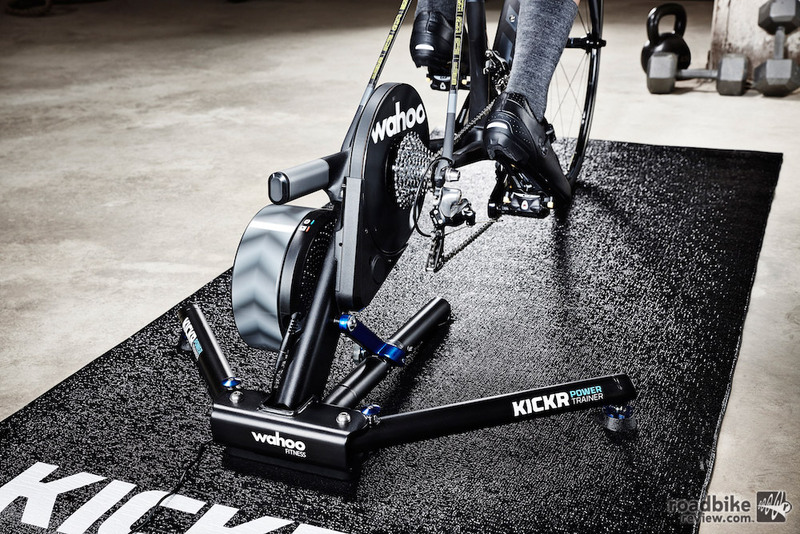 Smart trainer makers Wahoo offer a top tier indoor training experience at a reasonable price with the KICKR CORE flywheel driven smart trainer. With the winter solstice just around the corner, the reality of riding indoors for a few months is coming fast (if it’s not already here). That’s why it helps to have one of the best bike trainers. 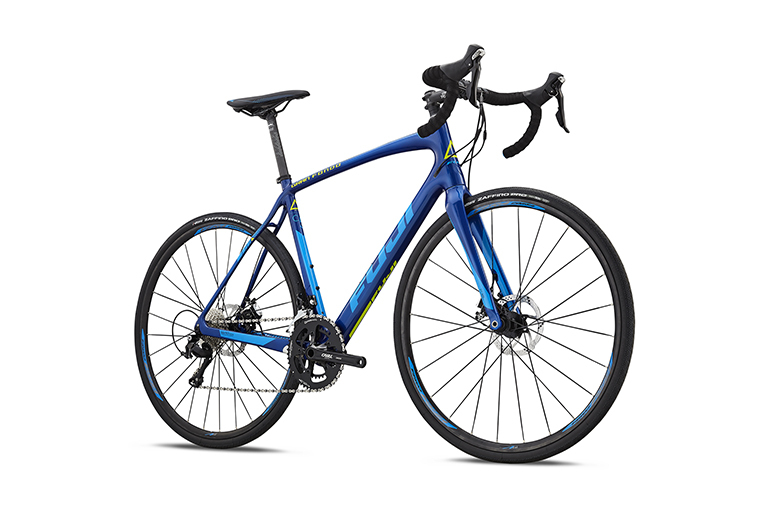 The deals just got better at PerformanceBike.com for Cyber Monday. Zwifters at all levels can explore the routes and climb high above the park. With no red lights, cars, or parents pushing strollers to slow you down, the Park is your new place to train. Zwift, the global online training platform for cyclists, has released its latest course, Innsbruck. The course is based on the route that will be used for the 2018 UCI Road World Championships Innsbruck-Tirol. 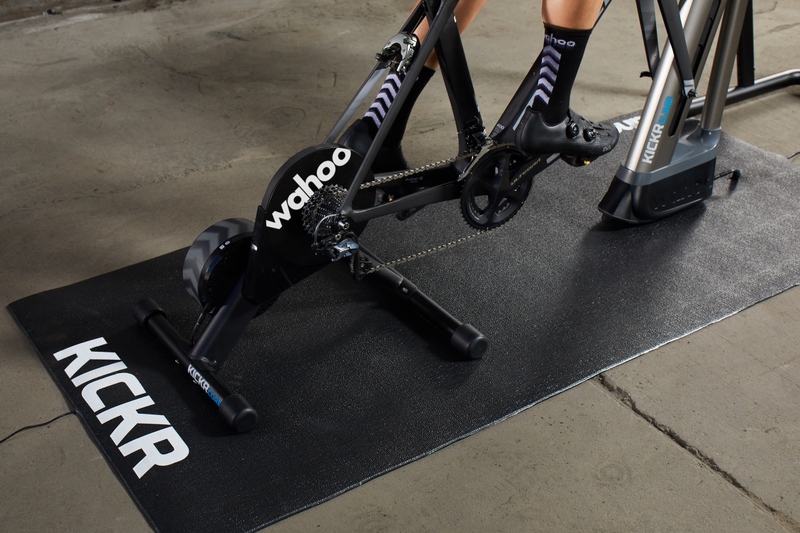 Wahoo has announced a new version of its KICKR Smart Trainer, the new wheel-off KICKR CORE smart trainer. The have also lifted the veil on the new KICKR HEADWIND. 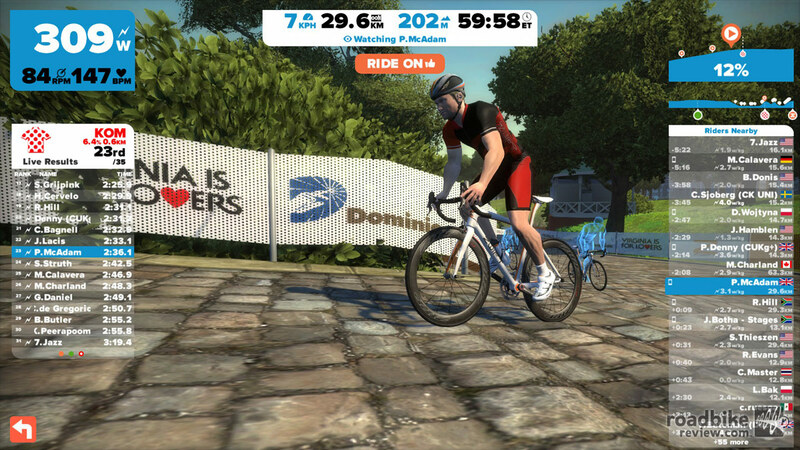 Zwift has launched year three of Zwift Academy, its mass participation training and talent ID program. 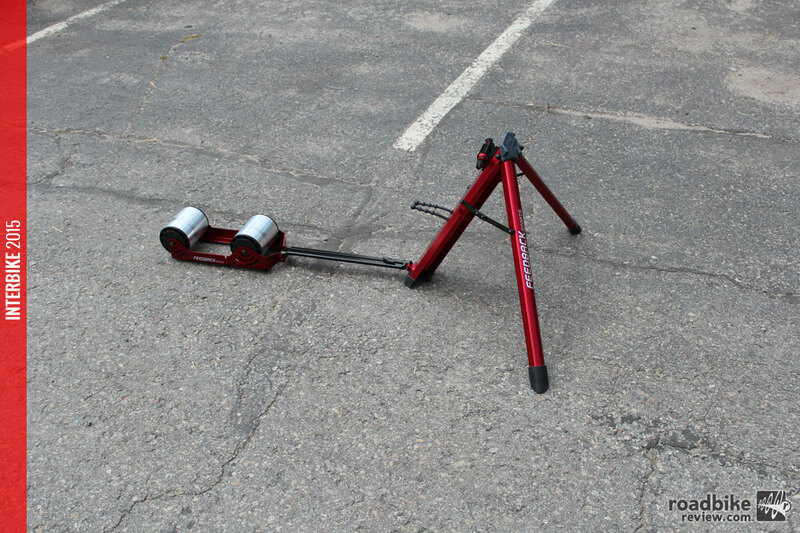 CycleOps has entered the smart trainer market with a user friendly, thru axle compatible, direct-drive Hammer trainer. 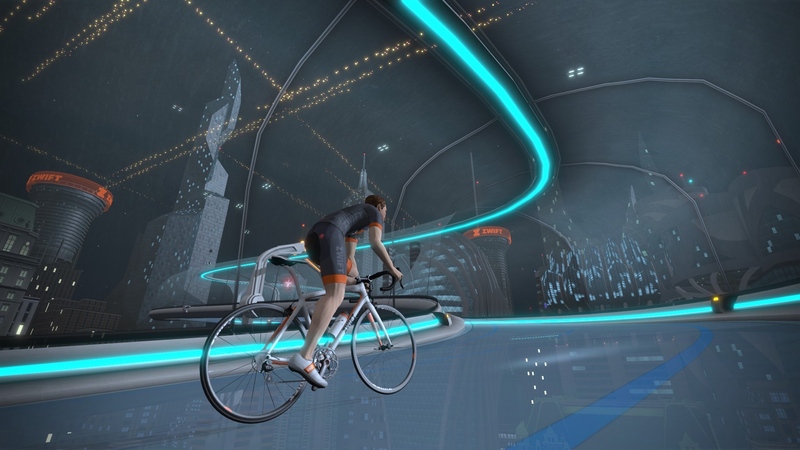 An innovative, fully integrated virtual cycling on-line platform that puts some serious fun in indoor training. 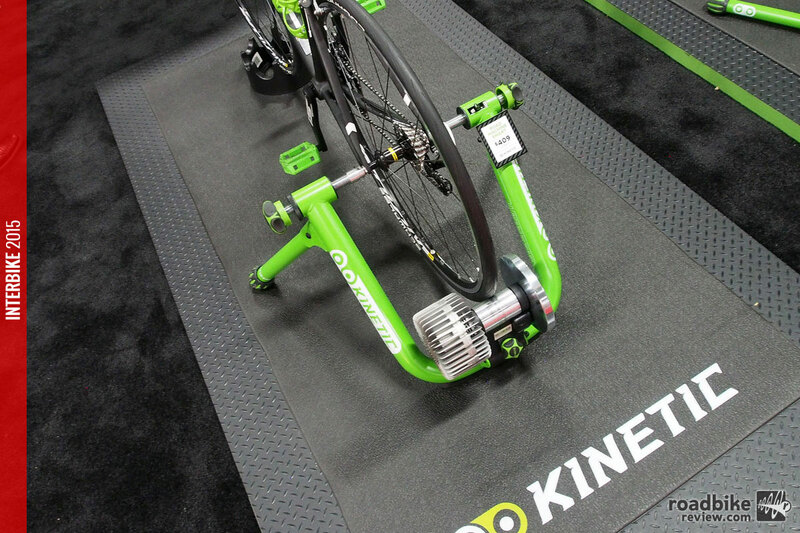 With winter bearing down, it’s time to get your indoor trainer set-up. Watch this video to get it right. 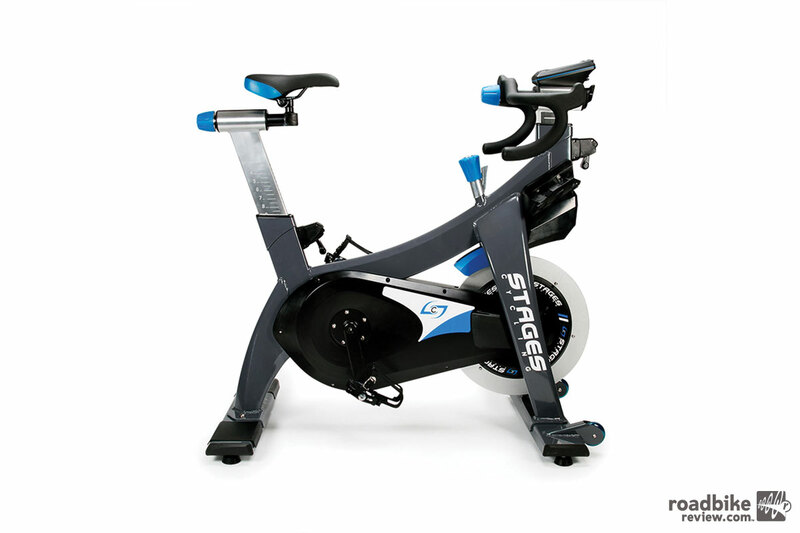 So winter time has put a damper on your outside riding plans, and now you’re thinking about a little indoor cycling. But what is the difference between wind, magnetic, and fluid trainers? And what are the pros and cons of each? Check out this video for answers. 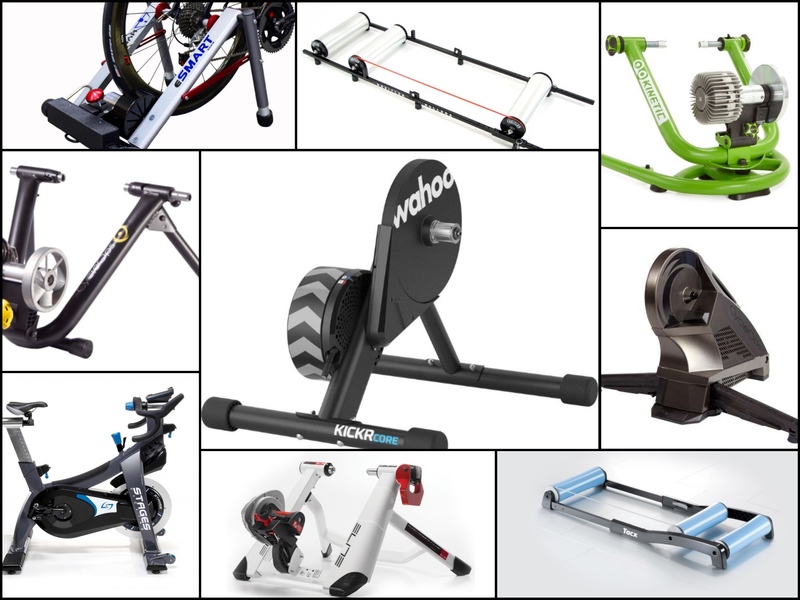 Training indoors it tough, but you can make it better for you or your loved ones with some of these great gift ideas. Riding indoors will never be as good as being outside. 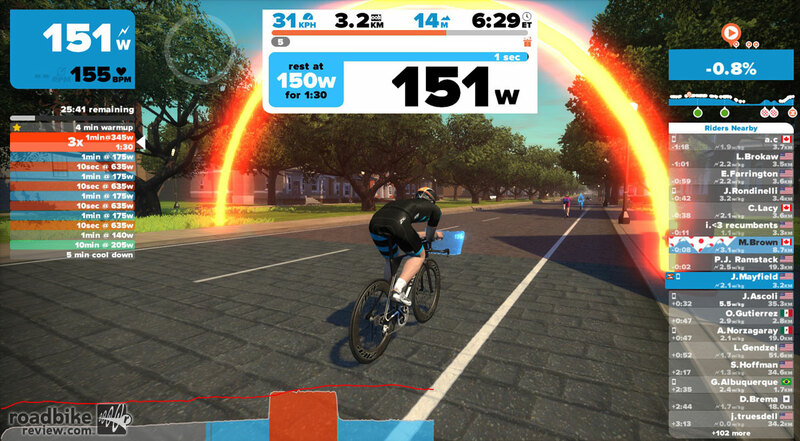 But if you must suffer through trainer sessions, Wahoo’s recently revised KICKR smart trainer is not a bad way to go. 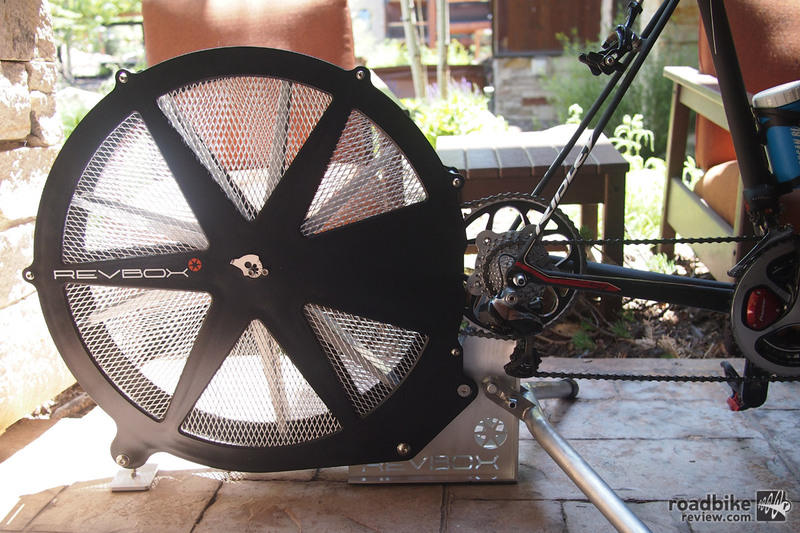 New Zealand brand uses fan-based resistance for their stationary trainer to provide some interesting potential benefits for cyclists seeking something different. 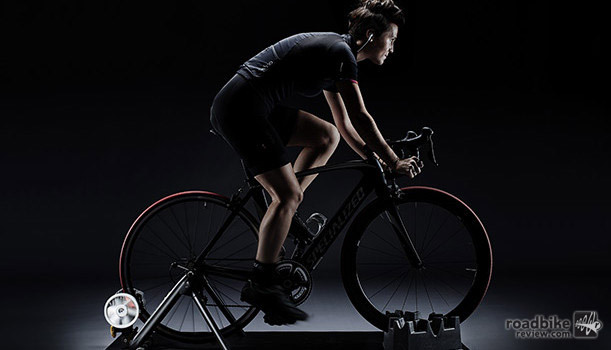 The notion of what is an indoor trainer and what it can do is ever evolving. Once simple machines, the new generation of training devices are literally becoming smarter and smarter. 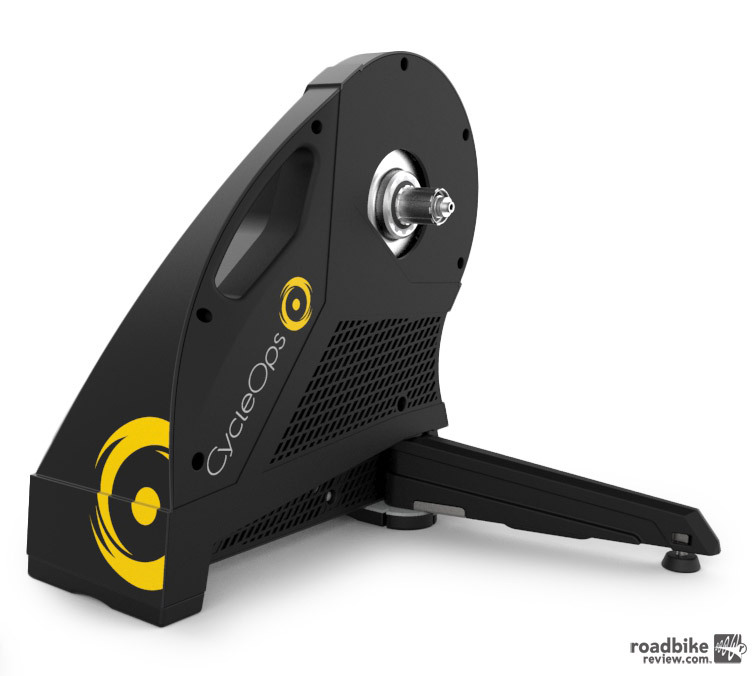 The new CycleOps Hammer is no exception. With the approach of “The Most Powerful El Nino Ever” this winter holds the potential for a lot of down time. 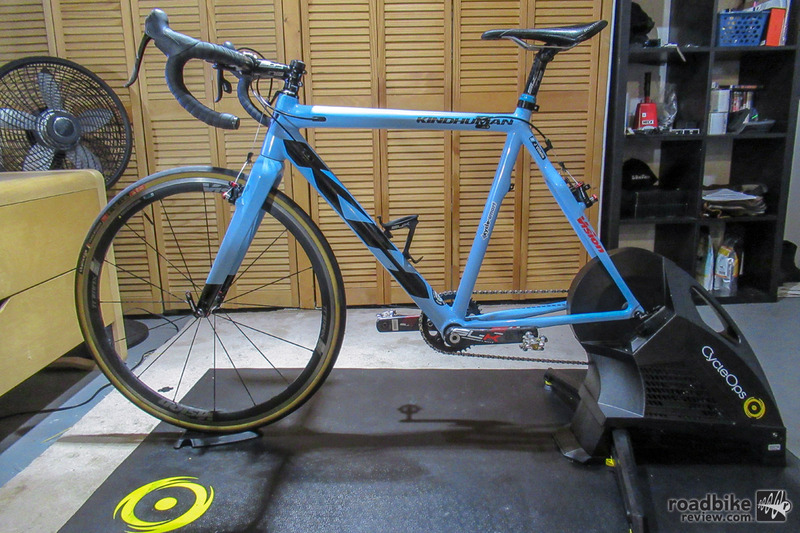 Avoid the winter doldrums and follow this guide to riding inside on a trainer. By working with event promoters, Australian start-up company adds specific events to their database that a rider can then choose as their target event. Try as you might, there’s no way of getting around it — sitting on a trainer is not much fun. But for a lot of us it’s better than not riding at all. So get up to speed on trainer types and set-up, and then start spinning away. 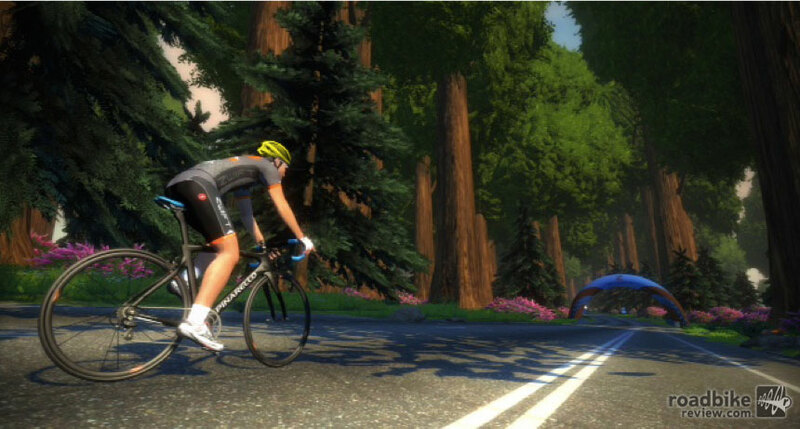 After a year of giving its product away for free, Zwift has announced it’s moving to a paid for subscription service, as well as launching into the structured training market with the addition of a workout mode. 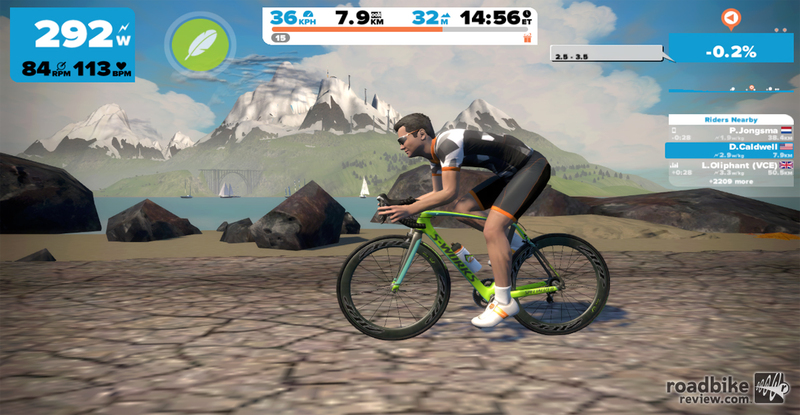 Zwift will begin a non-contract monthly pricing structure of $10 starting October 29. 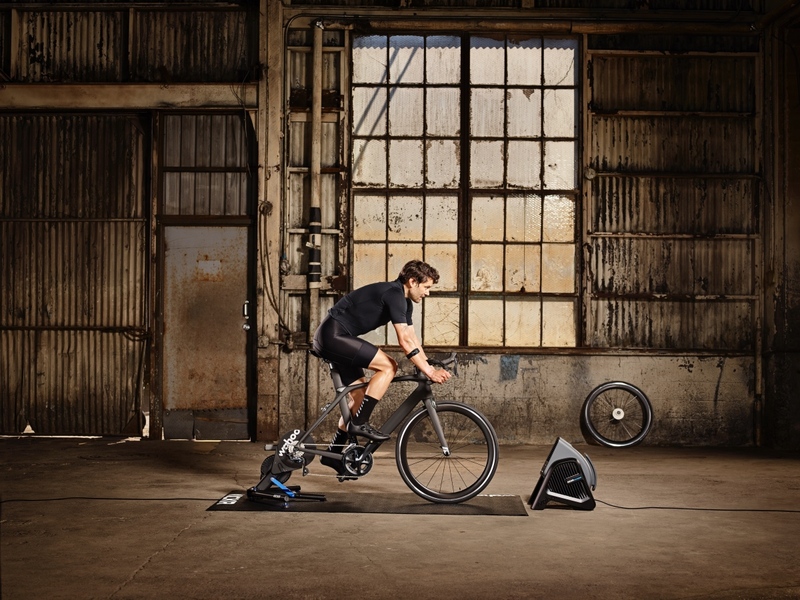 New trainers use inRide sensor technology pre-installed for instant power training connectivity. 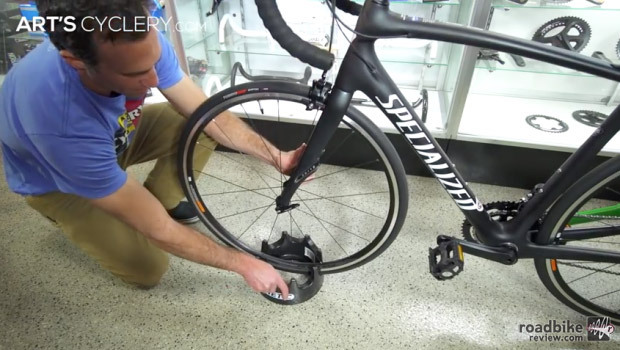 Feedback partnered with SportCrafters to create the innovative trainer that’s designed to blend convenience and ease of use with proven technology. 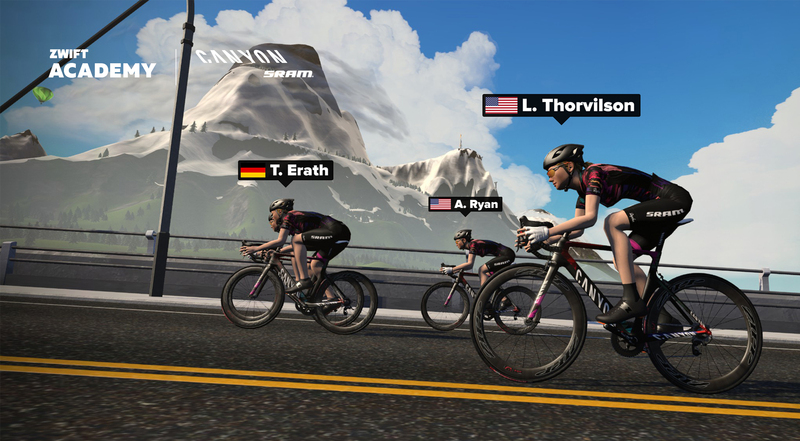 Zwift have partnered with cycling’s world governing body and the race’s local promoters to create the first-ever virtual version of a world championship course. Anyone with some basic indoor training equipment and a wifi connection can take a spin on a virtual 3D version of the 16.2km course. 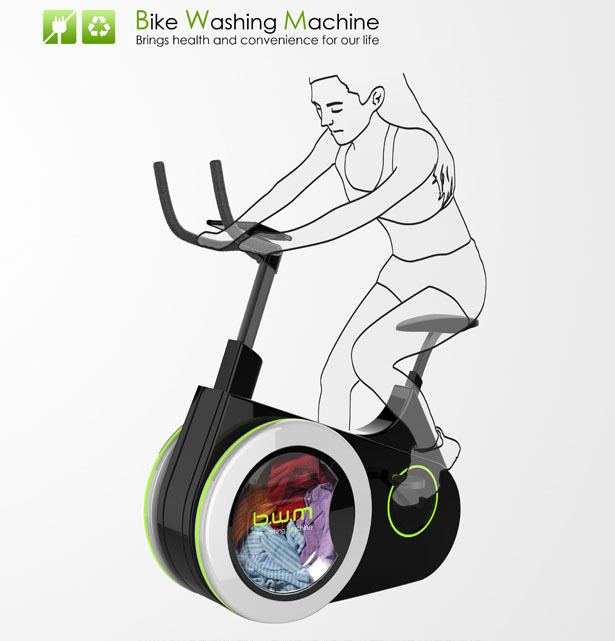 Chinese students create a spin style fitness bike to wash clothing while you pedal. It even creates extra electricity that can be stored for later use. 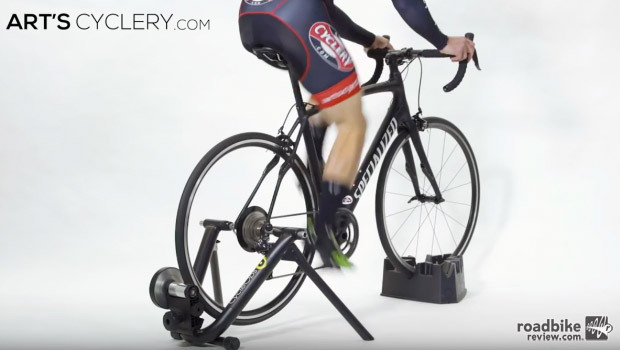 Stages Cycling has increased its product offerings, adding indoor trainer bikes to its already-popular line of crank-mounted power meters. 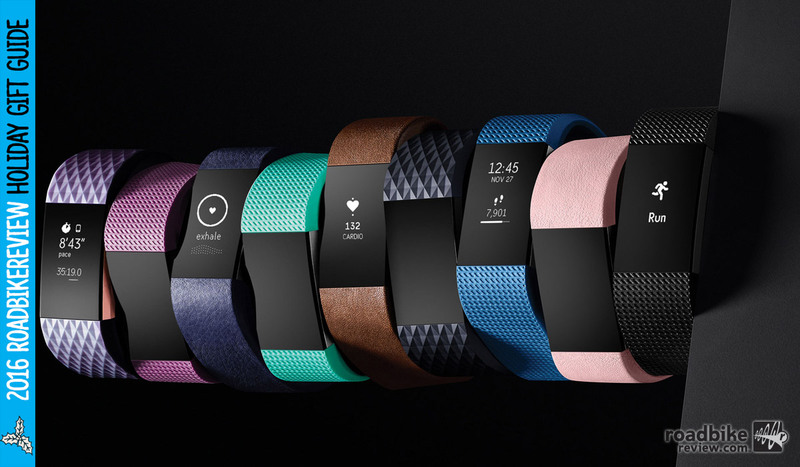 Fitness entertainment start-up developing partnerships with cycling brands to enhance user experience.